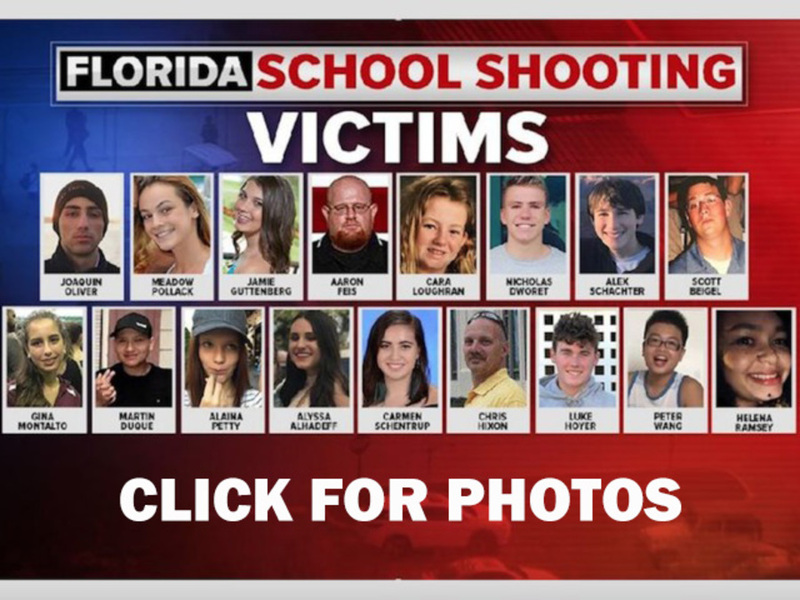 PARKLAND, Fla. (AP) — A 15-year-old Marjory Stoneman Douglas High School student who was shot five times during the massacre is credited with saving the lives of at least 20 other students. A fundraising site says Anthony Borges was shot in both legs and his back while attempting to close and lock a classroom door last Wednesday. Seventeen people were killed. Borges' friend Carlos Rodriguez told ABC's "Good Morning America" that the two rushed to hide in a nearby classroom when they first heard gunshots. He says no one knew what to do, but that Borges "took the initiative to just save his other classmates." Borges' GoFundMe had raised nearly $356,000 as of Tuesday morning from almost 11,000 donations. The legitimacy of the fundraising page was confirmed by the Broward County Sheriff's Office.